Offering workers' compensation, personal injury and social security disability legal serves to Atlanta, Marietta and throughout Georgia. Rechtman & Spevak represent injured workers and accident victims in Atlanta and surrounding areas. 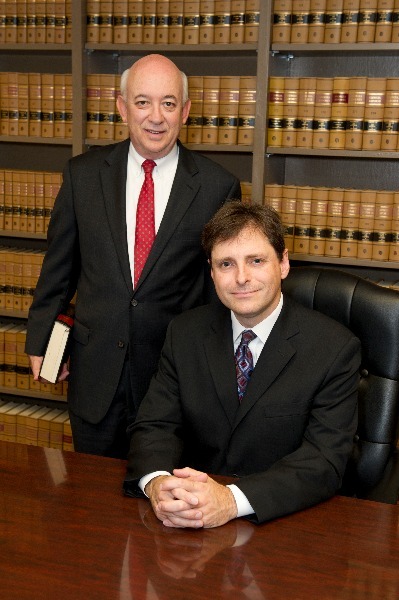 David Rechtman and Jaret Spevak have over 54 years experience helping people recover from on the job injuries, car accidents, and other injuries. Our Atanta Workers' Compensation Lawyersoffer free consultations to learn about your accident and provide the best possible legal advice. Contact us today to see how we can help get you back to doing what you love.Visit our Rechtman & Spevak Google+ Profile and find us onFacebook!